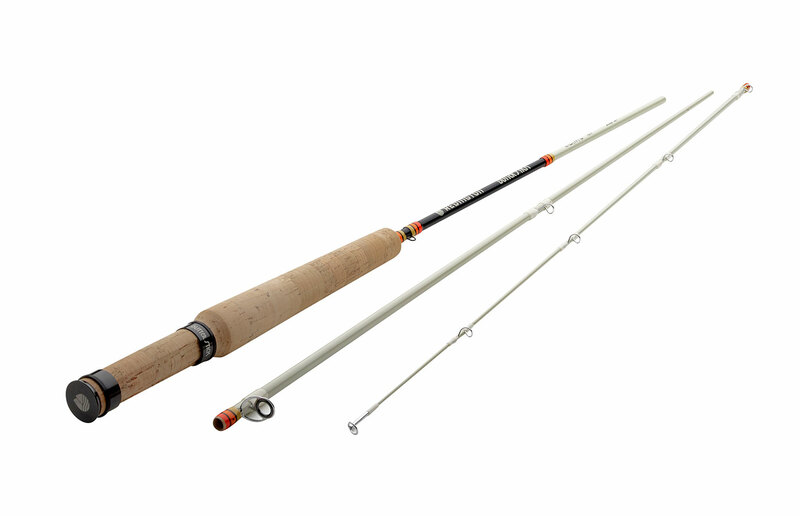 Due to the nature of the material (which is not better nor worse than graphite, far too many anglers are fond of pitting one against the other and this makes no sense whatsoever) – these rods don’t have a stout backbone. What they do have is significant heft, and it’s that heft which translates into significant swing weight, which propels a fly line. Yes, the rod mechanics are different than what you’d normally expect, but glass rods are fundamentally a joy to cast. Don’t buy the argument that glass cannot get the job done: anyone with a solid casting technique can use a mid-weight fiberglass rod to successfully accomplish much, if not all, of their trout fishing. Once you accustom yourself to the material, you’ll be able to deliver flies with pinpoint precision up to 45 feet, and landing your quarry is entirely different (again, not better or worse) than doing so with a graphite rod.